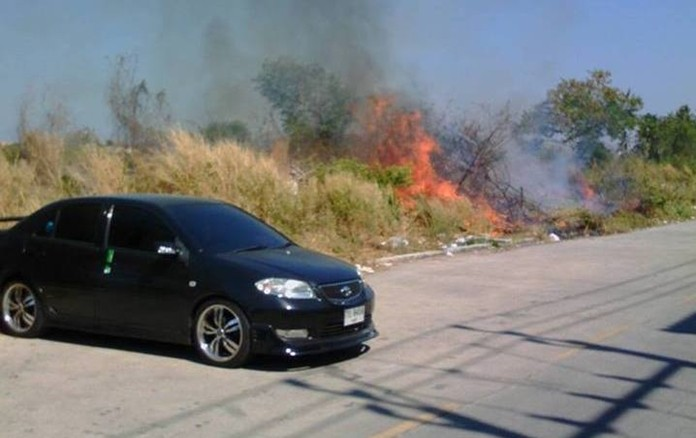 PATTAYA:--Police are threatening up to seven years in jail for burning grass and garbage during Thailand’s air pollution crisis. The Crime Suppression Division issued the warning online that outdoor burning carries jail time of 1-7 years in prison and fines of 2,000-14,000 baht, depending on the danger the fire poses to others. The Pattaya fire department is enforcing the law, saying many people in the region are ignoring how the smoke is contributing to poor air quality and throwing toxic, microscopic dust into the air. 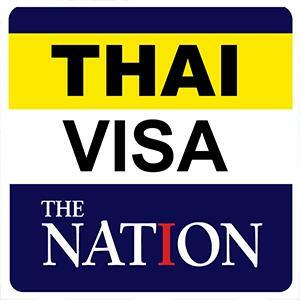 Bangkok, where the CSD is based, and to a lesser extent Pattaya, have been struggling with high amounts of airborne particulate matter measuring 2.5 microns or less that are too small for the human body to filter out before it reaches the lungs. Garbage and grass fires, particularly those started with accelerants, are a major contributor to the so-called PM 2.5 problem, the department said. While burning on private property doesn’t pose much of a fire hazard to others, it still contributes to air pollution, officials said. Those found violating the law will first be warned and, if caught again, prosecuted. Penalties increase for fires started on open land that could spread to adjacent buildings or property.